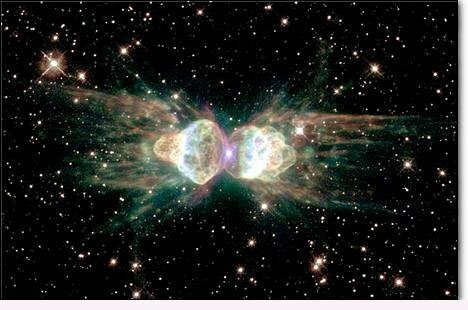 From ground-based telescopes, the "ant nebula" resembles the head and thorax of a garden ant. Getting ready for the TT! WHO SAID I DONT HAVE FLEXIBLE BODY .. !! ?